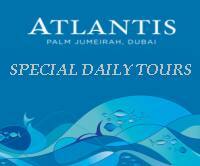 Arrive in Dubai Int�l Airport, meet and greet on arrival, transfer to hotel. Back to hotel, Afternoon free day at leisure, Overnight at Moscow hotel or Similar. Compulsory New Year Gala Dinner at the hotel included.